In our home we are always looking for a tasty after school, in the car, taking a break at work snack. Sometimes you just need a truffle. 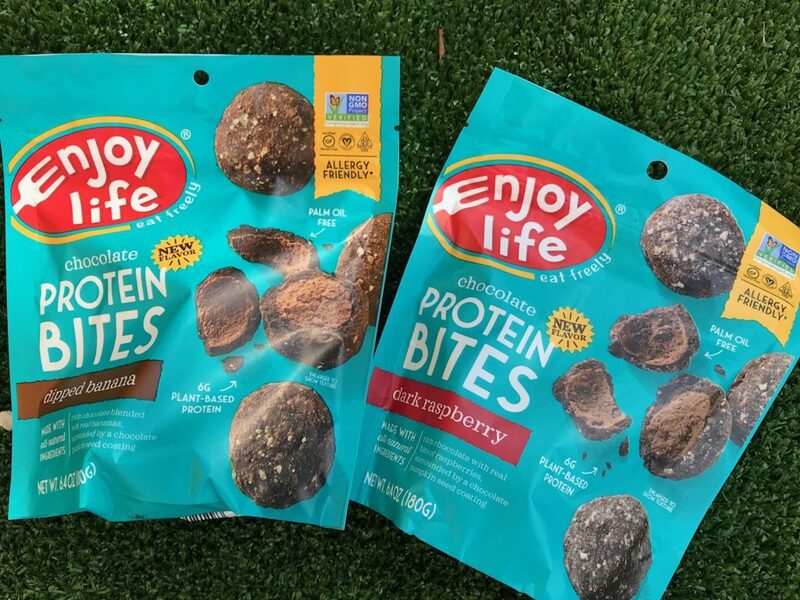 Enjoy Life Foods Protein Bites (new) – to help kids and adults fuel their days, these chocolatey plant-based protein bites are packed with 6g of protein per serving and are free-from 14 allergens. Two new flavors: Dark Raspberry and Dipped Banana. 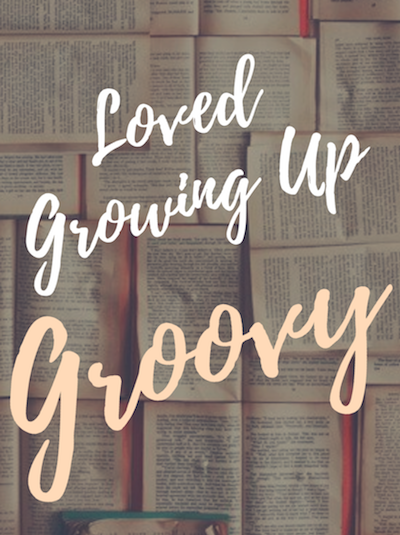 Kids are happy and so are Mom and Grandma to find a yummy and good snack ready to enjoy at home or away from home.